There are so many Real Housewives shows. When is there going to be a crossover show with Housewives from different cities interacting? Can we at least get some sort of special? Andy Cohen, are you reading this? Probably not. Let’s continue. Real Housewives of New York star Dorinda Medley and her boyfriend John Mahdessian attended the World’s Largest Disco. 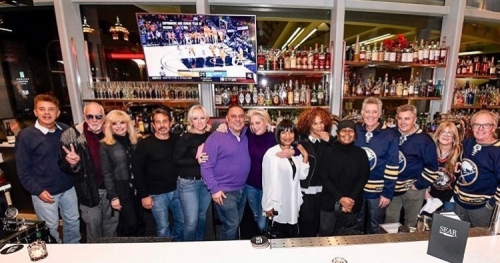 They made it a double date with Real Housewives of New Jersey couple Margaret Josephs and her husband Joe Benigno. Doesn’t this sound like a great episode already? Margaret and Dorinda rocking metallic outfits and dancing the night away. Sign me up. As far as I know, this outing was not filmed by Bravo cameras. Nevertheless, it really it should have been. Margaret, Dorinda, a disco theme, and a very worthy cause! This really should have been filmed for a Bravo special. Unfortunately, it was not. Thank god for social media though. 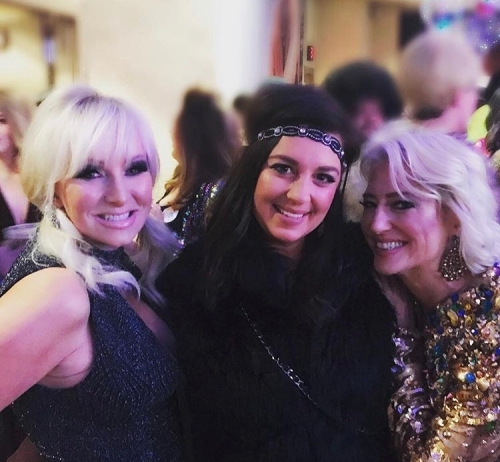 Both Dorinda and Margaret shared some festive photos from the night. Now, everyone who was unable to attend the event will feel like they were there with their favorite Housewives. Well, kind of. 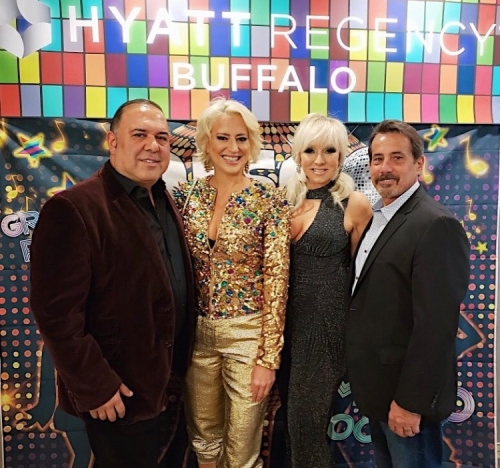 Check out the pictures of Dorinda, Margaret, Joe, and John at the World’s Largest Disco by clicking through the photo gallery below. 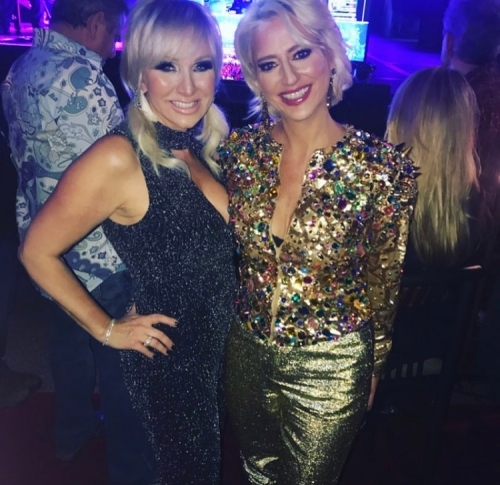 TELL US- WHAT DO YOU THINK ABOUT THE PHOTOS OF DORINDA MEDLEY AND MARGARET JOSEPHS? DO YOU WANT TO SEE DORINDA AND MARGARET MAKE APPEARANCES ON EACH OTHER’S TV SHOWS? Dorinda: Prepping for Worlds largest disco tonight!! Margaret: Follow the call of the disco ball!!! We’re here @worldslargestdisco and ready to dance the night away!! Dorinda: About last night! So much fun! !